One of the biggest problem for marketers that are investing in paid advertising consists in the understanding of their return on investment. 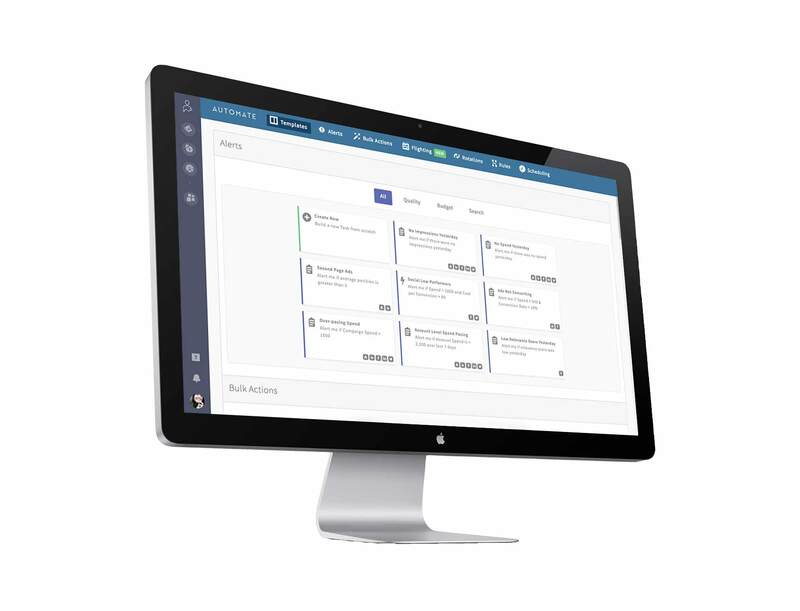 AdStage is the perfect tool for closed-loop reporting and automation for paid marketing campaigns. Let's talk about it with Vincenzo Ottiero. Vincenzo, thanks for your availability. It’s a pleasure to deep-dive into the topics of ad reporting and closed-loop. 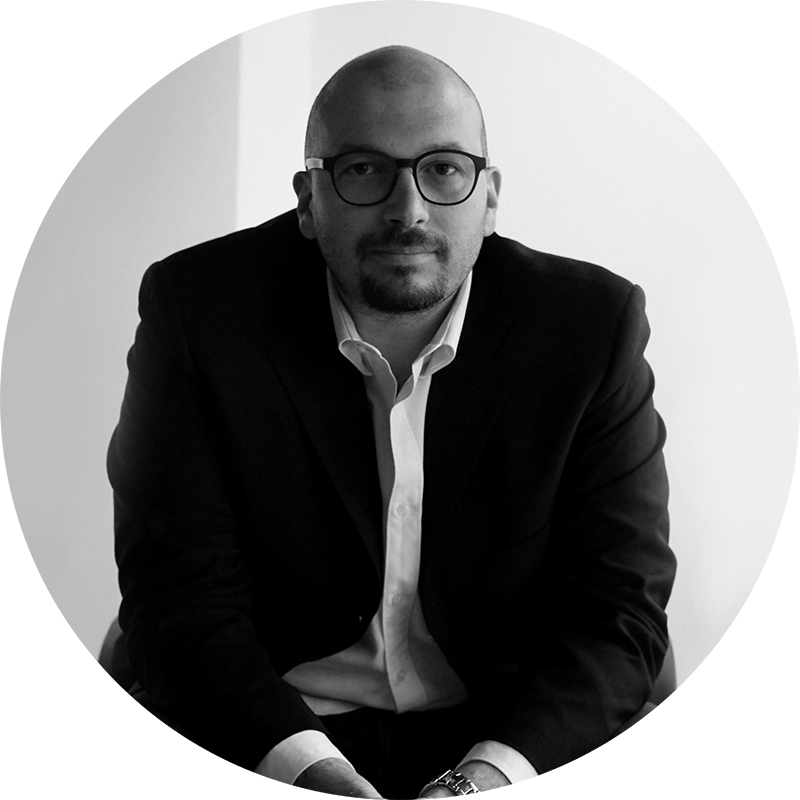 Adv Media Lab is one of the many agencies which operates in the advertising advanced industry and AdStage represents an interesting solution for closed-loop reporting and automation on paid marketing campaigns. Specifically, what are we talking about? Thank you for this interview. It’s a pleasure to share some of what I have learned (and I am still learning) during this amazing experience with experts of the industry from my native land! Back to the question, one of the biggest challenges for marketing agencies and in-house teams has always been evaluating the ROI of their paid marketing campaigns. Marketing has changed a lot in the last few years. We quickly shifted from billboards and newspaper ads to search engine optimization and social media advertising. Customers’ consumption patterns have also changed with the advent of e-commerce and microservices. Thanks to this shift, marketers now have more access to data and insights into consumer behavior. However, leveraging the metrics that matter and connecting marketing activities with actual sales data can still pose a challenge. This is what we are building with our closed-loop technology: a platform that brings your paid marketing data side by side with your sales data (conversions, MQLs, SQLs, revenue, and pipeline data) ) allowing advertisers to measure down-funnel performance and ROI. Let’s step back. 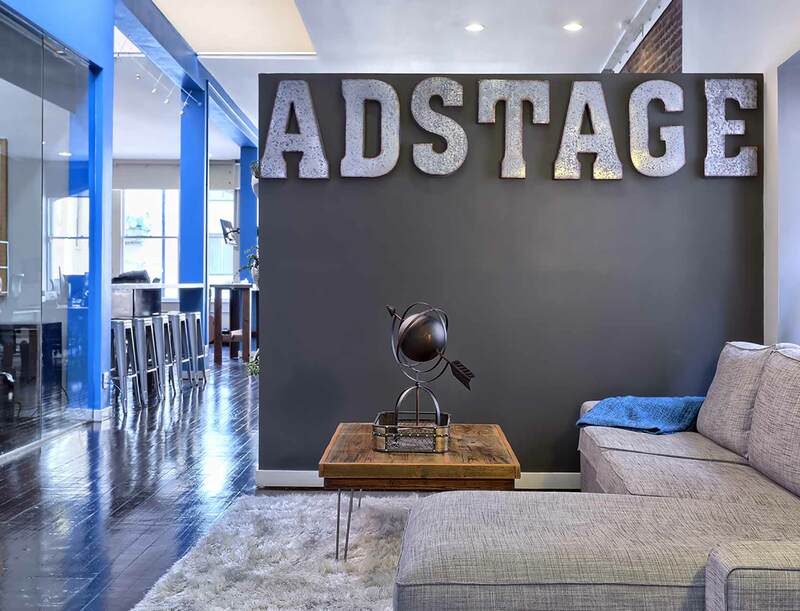 How did you end up at AdStage? I moved to San Francisco a few years ago to get a Master’s Degree in Business. Since childhood, I was attracted to the Silicon Valley environment and its spirit of innovation. I had already heard about AdStage and the founding team, and about a year ago, I was lucky enough to get an interview for a job on the sales team. Before my interview, I spent time researching the product and team in more detail. After my research, my interest in what AdStage was building only grew. After my chat with Sahil (our CEO and Co-founder), and the rest of the team, I had no doubt: I wanted to be part of it. What’s going on in the paid marketing industry? The digital marketing world moves at a really fast pace, and thanks to this experience with AdStage I’m able to experience the fast pace, first-hand. In the last year, I’ve seen an evolution in content, from videos being used more in verticals expanding to B2B, to Augmented Reality campaigns. I’ve also witnessed an evolution in the competitive landscape. For example, LinkedIn is becoming the benchmark for B2B advertising while Amazon is now the third biggest ad platform (after Google and Facebook). Adobe is getting stronger in the marketing technology landscape with product enhancements around tracking, audience management, and big acquisitions like Marketo). Italy, unfortunately, is still a bit slow in adapting. I had a lot of conversations with people from the industry (many of them extremely valuable and up-to-date) and the problem seems to be the businesses do not completely understand the value a paid marketing campaign can bring to an organization. In particular, I still see their main focus on organic social and a really low (often absent) investment in paid social. People buying patterns change constantly, the customer journey gets every day more complex with dozens of touch points. We shift from click granular analysis to revenue measurement. By now, we immersed in the data-driven approach. Until what point makes sense to measure ROI and ROAS where both B2B and B2C clients make almost no distinction between online and offline? The question is spot-on, but the answer is not that easy. Performance measurement is vital to evaluate the impact of a marketing strategy. It’s also true, as you mentioned in the question, the customer journey is getting more complex and spread across several touch points - few of them offline. I believe each product/industry/business-model has specific requirements for performance measurement (e.g. an e-commerce vs. a brick-and-mortar store). That being said, an aggregate performance measurement is an optimal solution for a complete overview. Extremely granular measurement is still far from perfect and the attribution models (even the most complex ones) are based on statistical frameworks, therefore might generate misleading insights for strategy optimization. However, as marketers, we must push ourselves to get more granular and look at metrics further down the funnel when we optimize. In B2B, marketing and sales, are often rivals: but thanks to marketing and sales enablement they are getting closer. What are the emergent attribution models you are discovering at AdStage? More than new attribution models, I’m noticing stronger cohesion between the two departments. As you mentioned, the “Smarketing” phenomena. Sales and marketing are - especially in B2B - not rivals anymore, but valuable allies. They no longer have to fight over which department generates more revenue. They have a shared goal of optimizing revenue. Marketing teams should generate leads for Sales teams and generate content to help close more deals. Sales teams, on the other hand, have to convert leads into customers. The best way I have found to convert a lead is to listen to prospects and help them solve problems instead of trying to force them to buy a solution. What’s the experience and the contribution as an operator in the industry that you could bring in Italy? A data-driven approach for sure. Regardless of the industry, size of the company, and the department, a data-driven approach is the future. Nowadays we have access to digital solutions for just about everything. This not only allows us to store records in virtually infinite databases but to use this data for process optimization, forecasting etc. The accessibility to this kind of information, in my opinion, is reshaping the problem-solving approach within the organizations allowing managers to do more with fewer resources compared to the past.